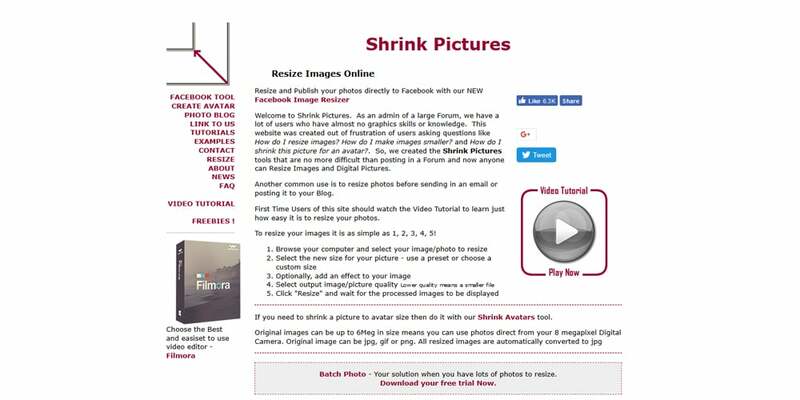 Images are one of the vital elements in websites, it represents your product or an idea. 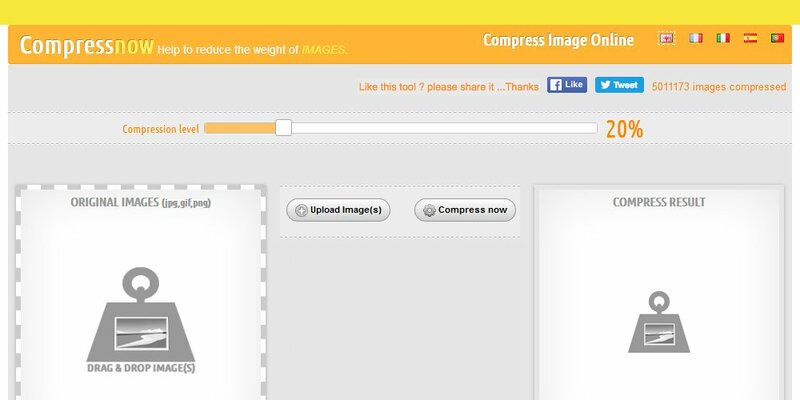 If are running the serious business, you might need to handle hundreds of thousands of images. 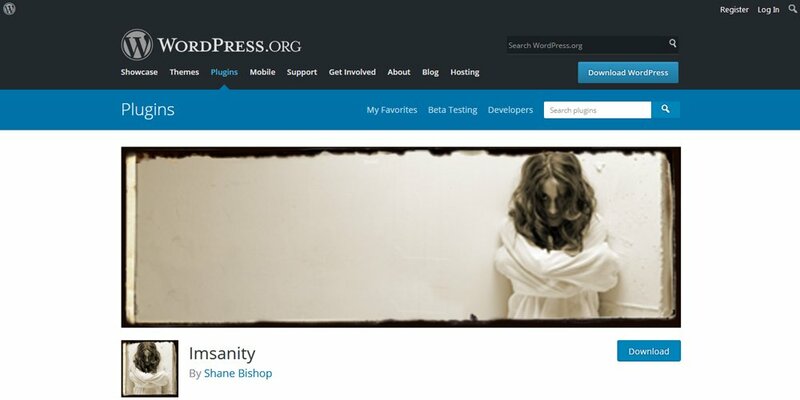 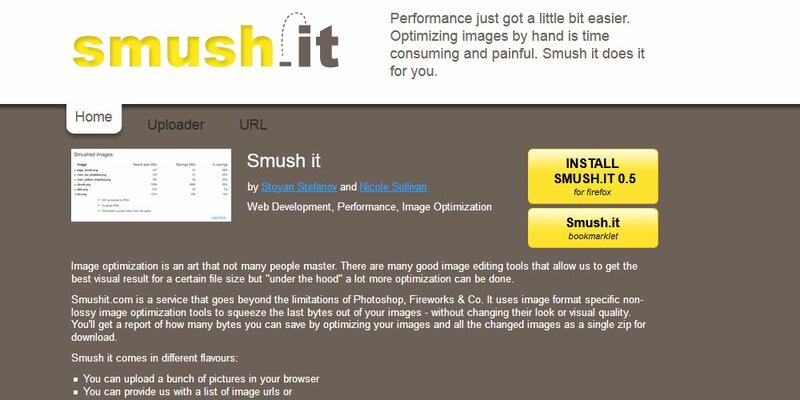 The Bad side is, poorly optimized images can affect the overall website performance. 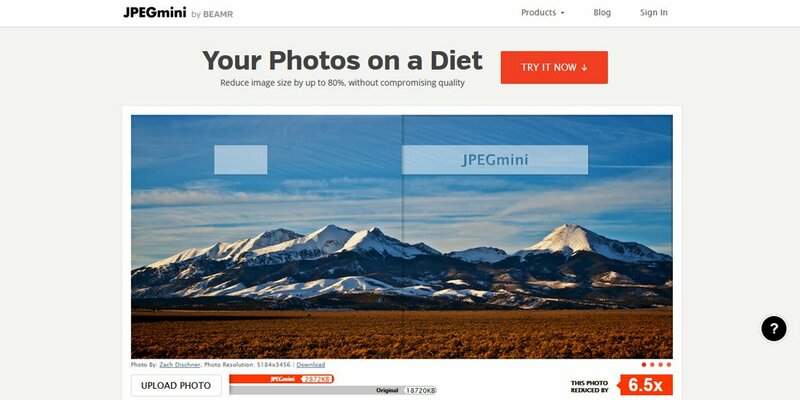 Most websites lag because of large images. 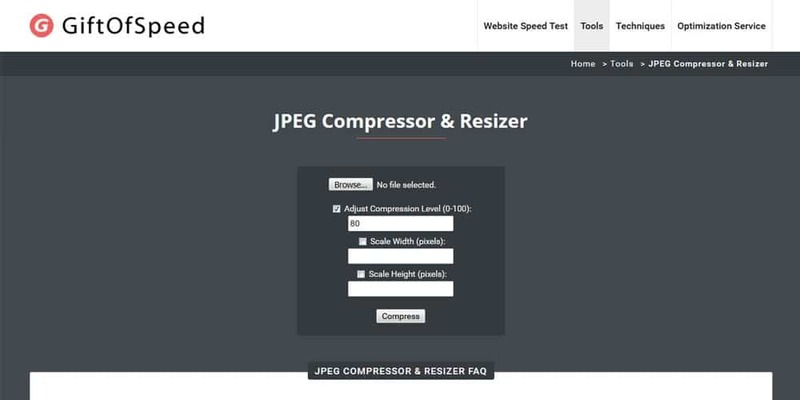 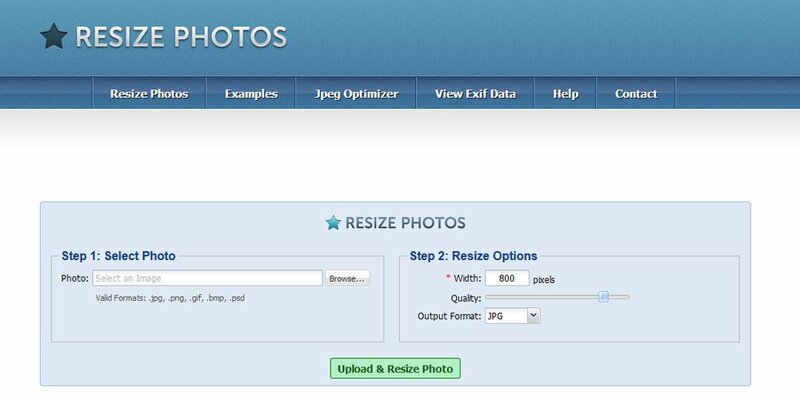 So how to optimize your images without losing the quality? 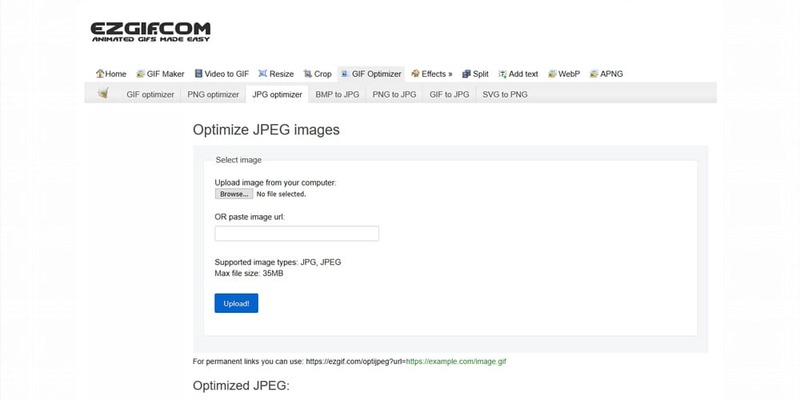 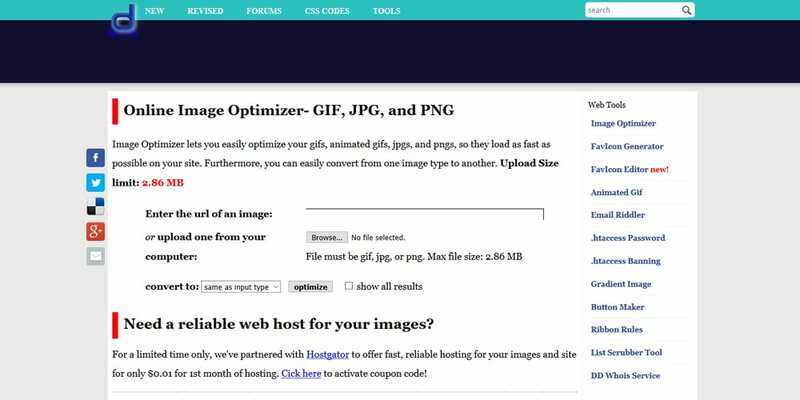 Well, there are several methods to optimize images for the web. 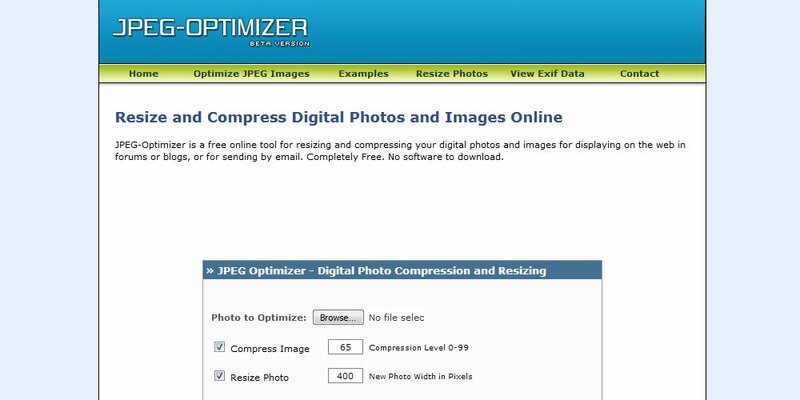 You can use tools like Photoshop to do the job manually, but you have to compromise on quality. 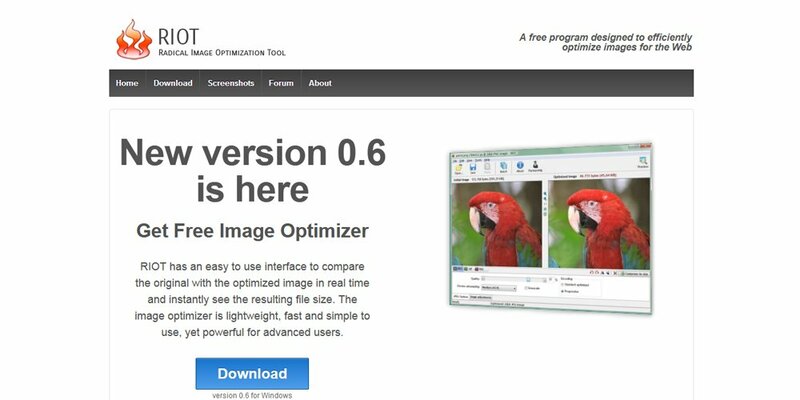 There are many online tools that are free and allow you to optimize your images for the web without losing quality. 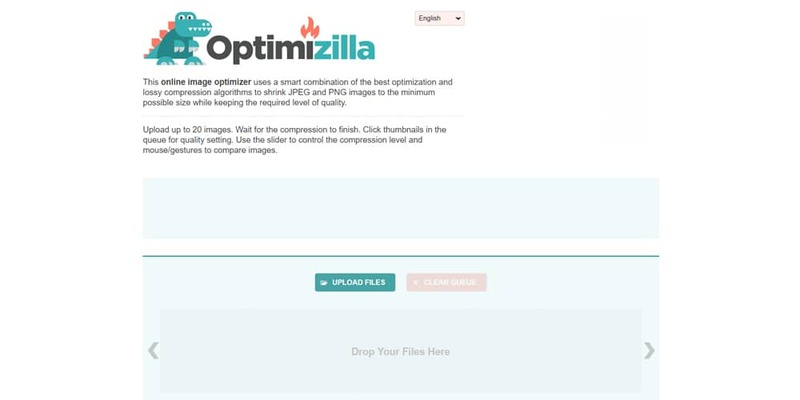 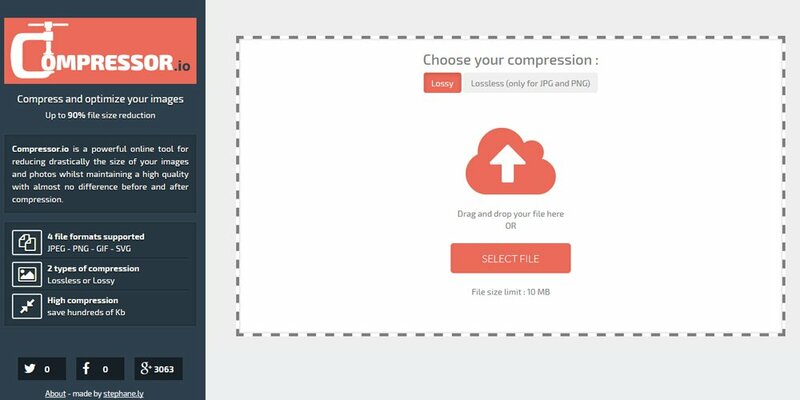 In this post, we have a great set of tools that allow you to optimize your images without losing quality. 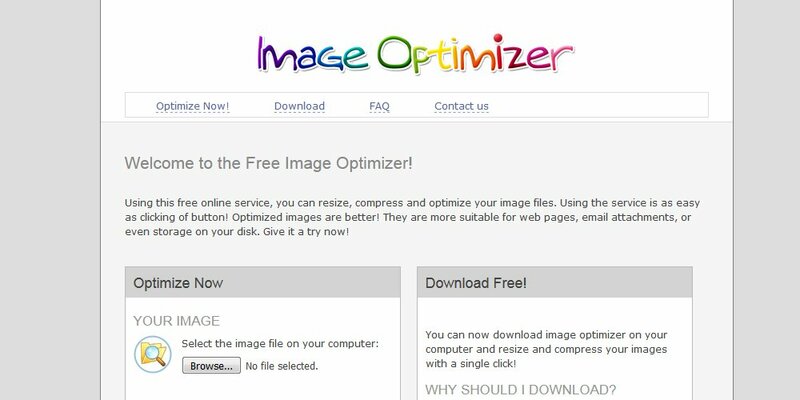 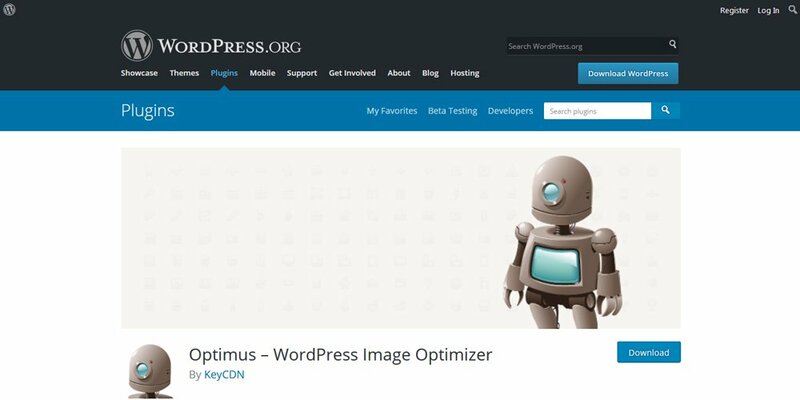 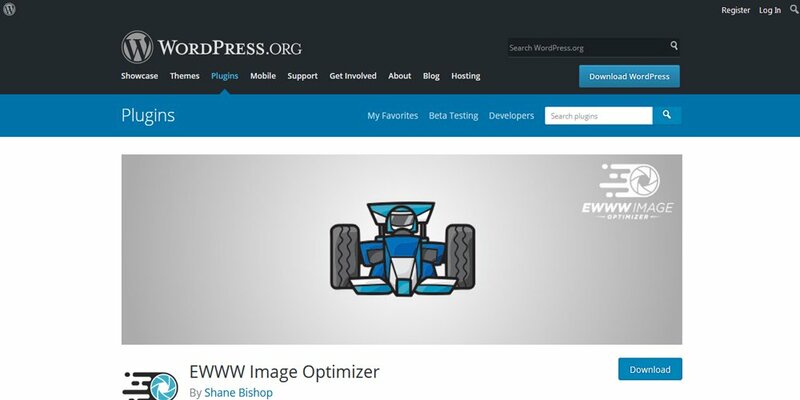 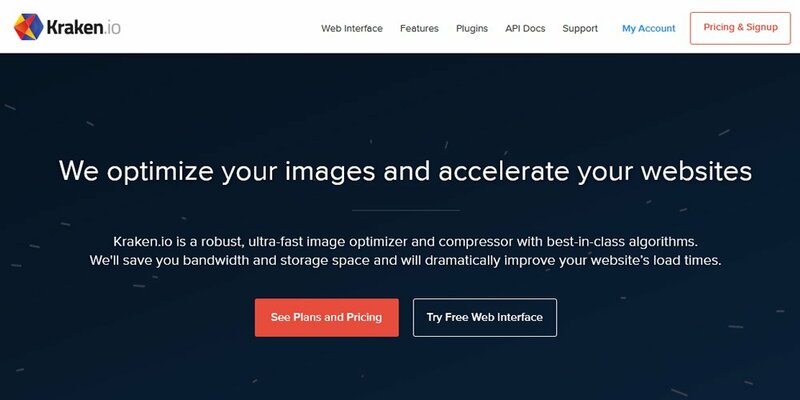 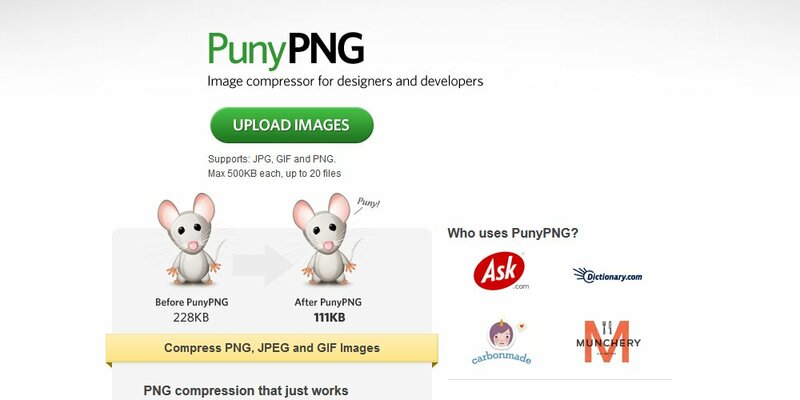 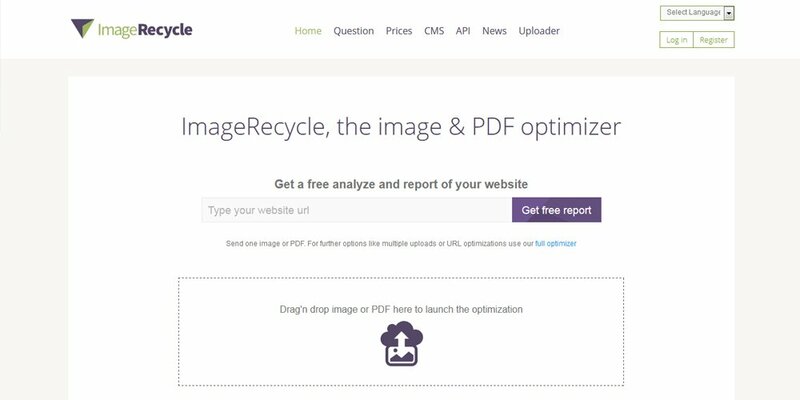 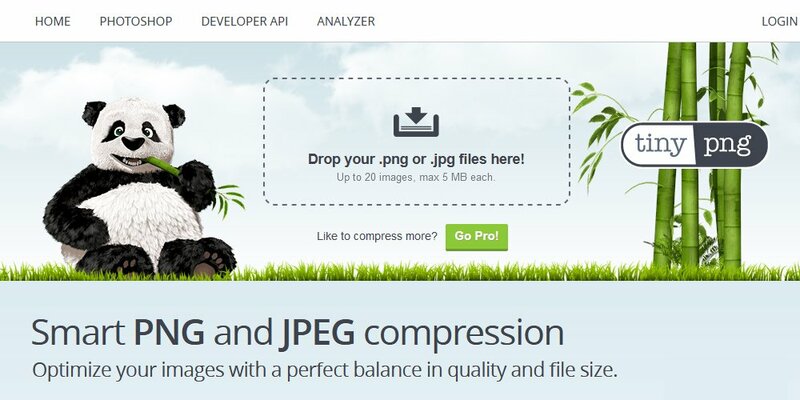 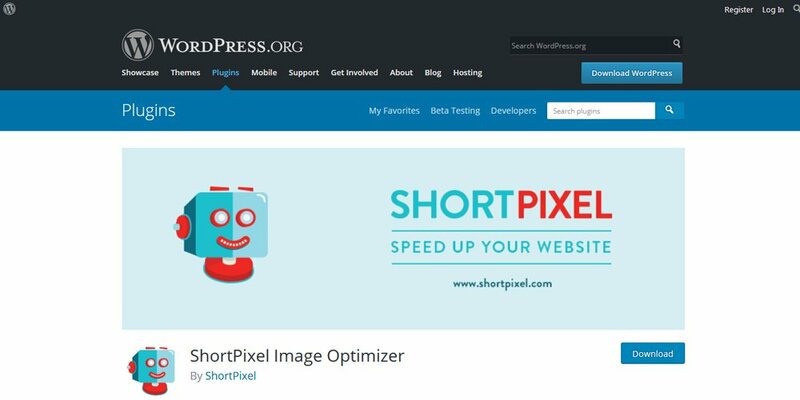 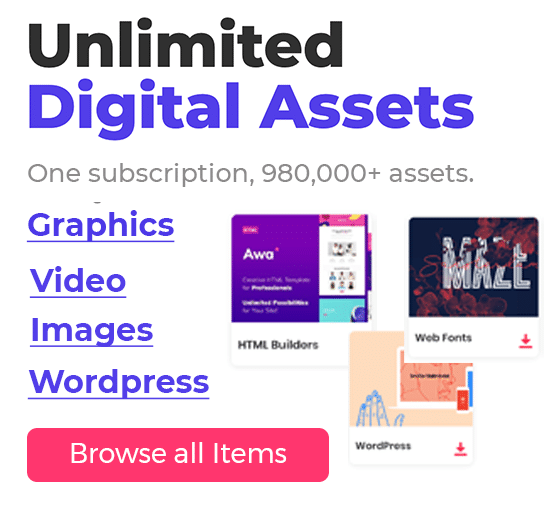 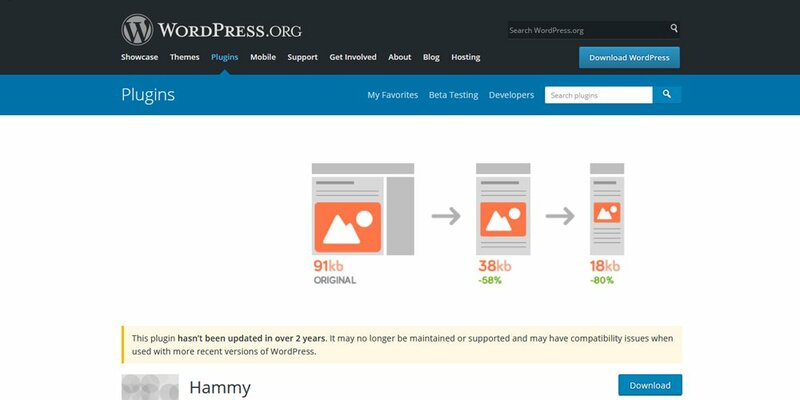 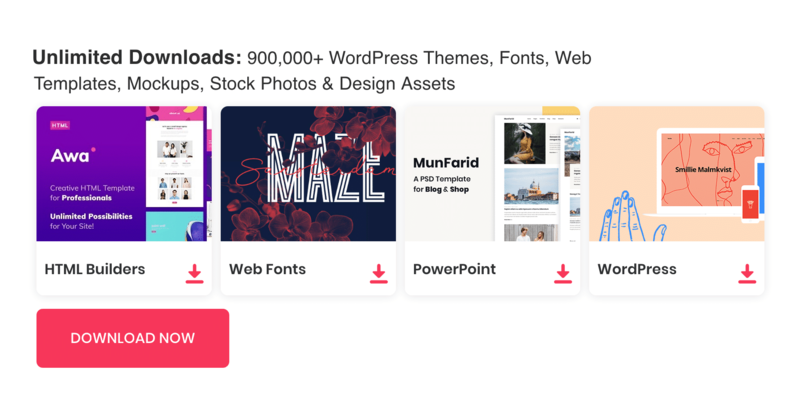 This List includes image optimization apps for desktop, online image optimization tools, and WordPress image optimization plugins.